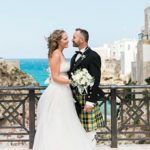 Samantha and Jonathan are a lovely American couple. 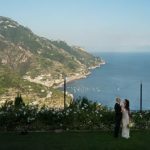 They were looking for a lovely venue for their romantic elope in Italy. 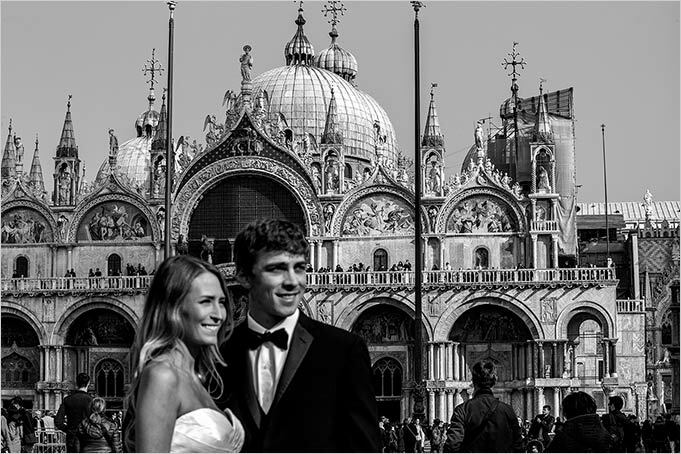 They found the perfect scenario for their elope in Venice. 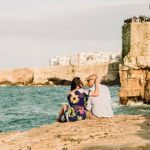 They chose November, a peaceful and charming autumn atmosphere for their romantic Italian elope. 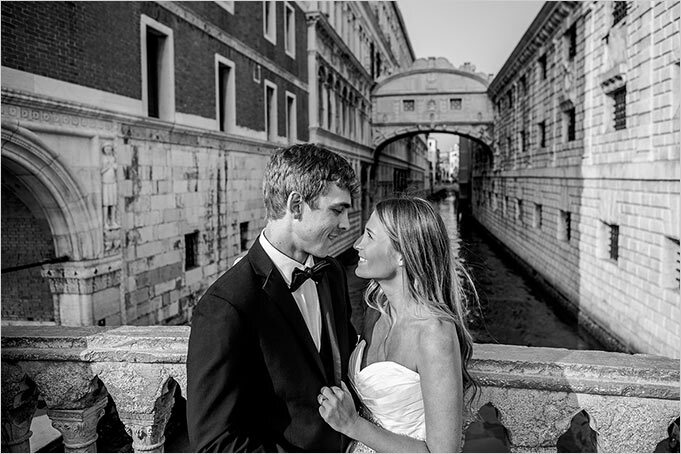 They enjoyed their special day by the ancient Venetian palaces and the charm of one of the most romantic city in the world. I’m sure they will never forget this amazing experience. 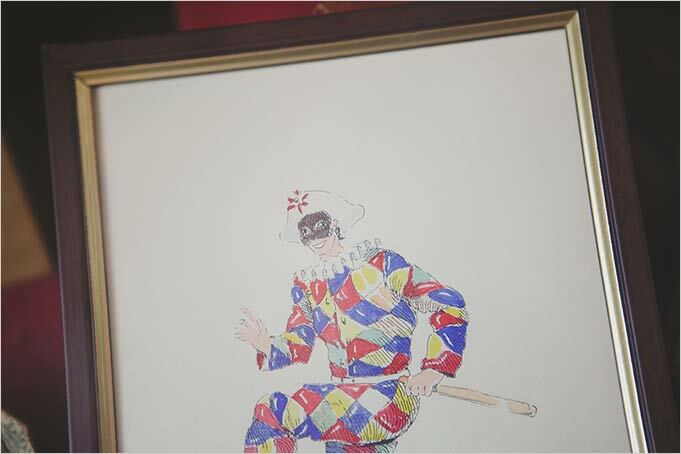 A special thanks to Enrico Celotto photographer who took these wonderful images! 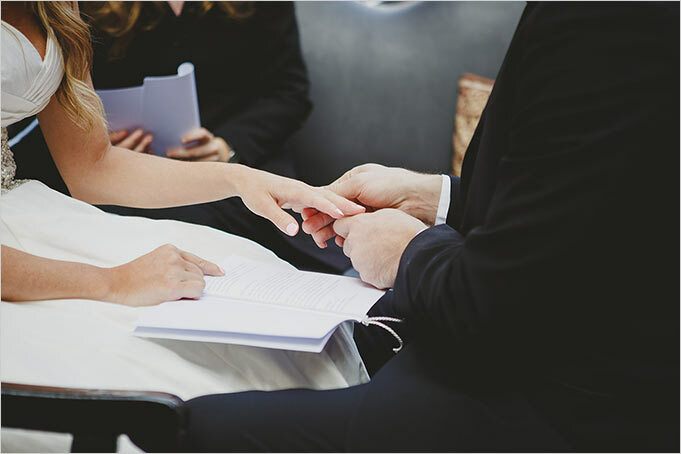 Bride and groom choose their accommodation in the heart of Venice in a hotel near St. Mark square. The hotel has a big wonderful terrace overlooking Canal Grande. 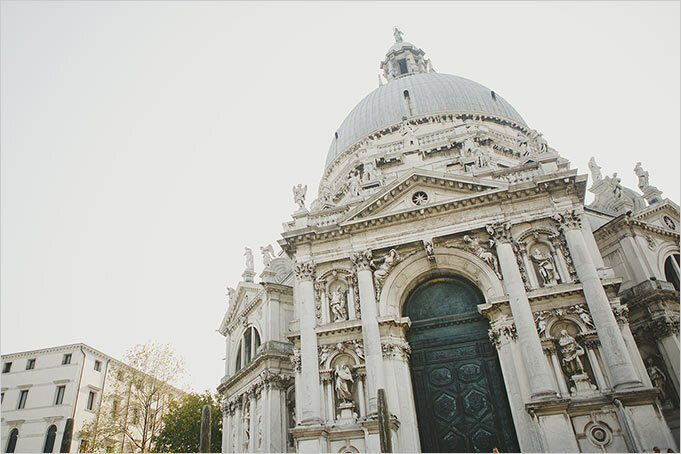 After a delicious breakfast overlooking the water, official wedding photographer took some photos in the wonderful terrace: the view over one of the most beautiful church in Venice was simply perfect! 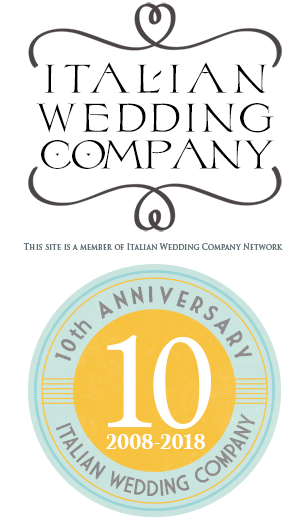 Then Samantha and Jonathan walked across the narrow roads of Venice to reach a wooden pier. A gondola was waiting for them! 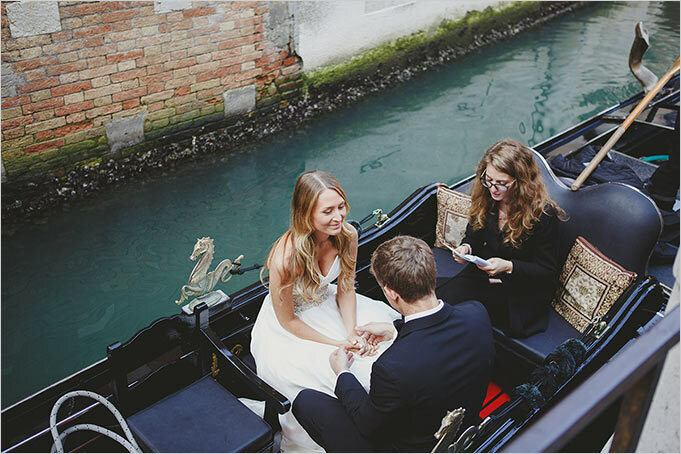 Could you think about something more romantic than a wedding ceremony on real Venetian Gondola? 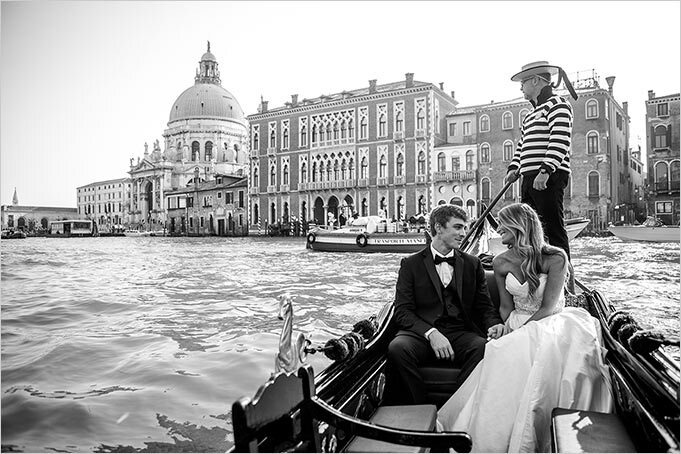 Bride and groom first enjoyed a fantastic tour along canals including Canal Grande. Gondoliere docked in a quaint spot of the city and wedding celebrant performed an intimate ceremony for Samantha and Jonathan. So romantic! After the wedding ceremony bride and groom had a little walk in St Mark square under the porticos, passing by to famous Ponte dei Sospiri. 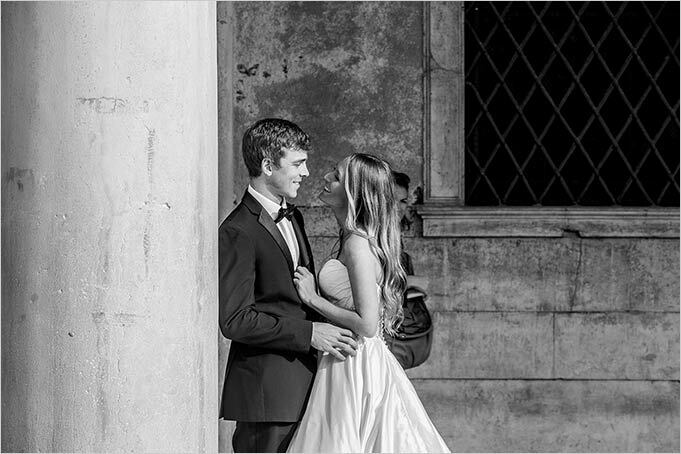 Venice is the perfect destination for a romantic wedding! 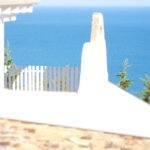 You can enjoy a fantastic scenario in all seasons. 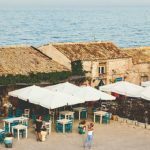 In summer light reflects on the facades of palaces, but fall atmosphere is even better! 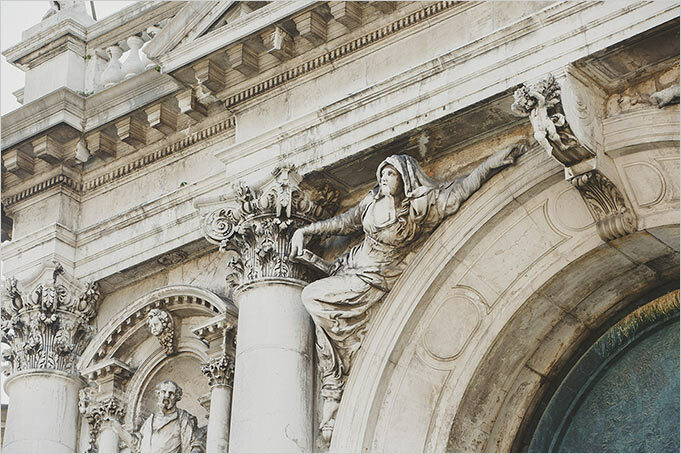 Venice has a poetic beauty and discreet charm. If you decide to take a traditional gondola to travel across the city, you can discover secret corners, far from the most tourists, where you can breath the authentic venetian life style. 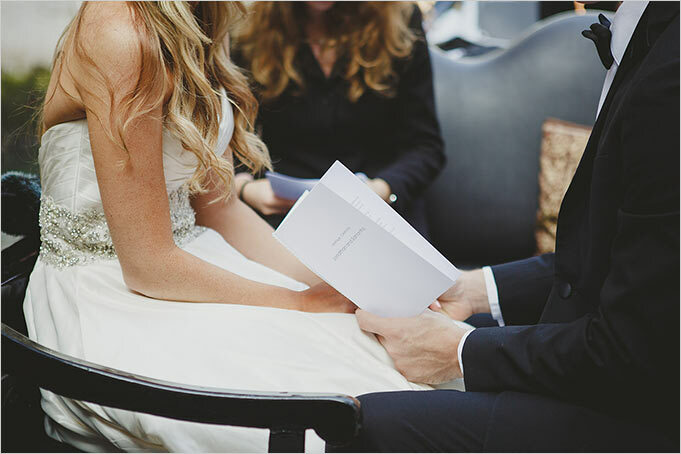 Thanks to Enrico Celotto wedding photographer for amazing artistic shots. 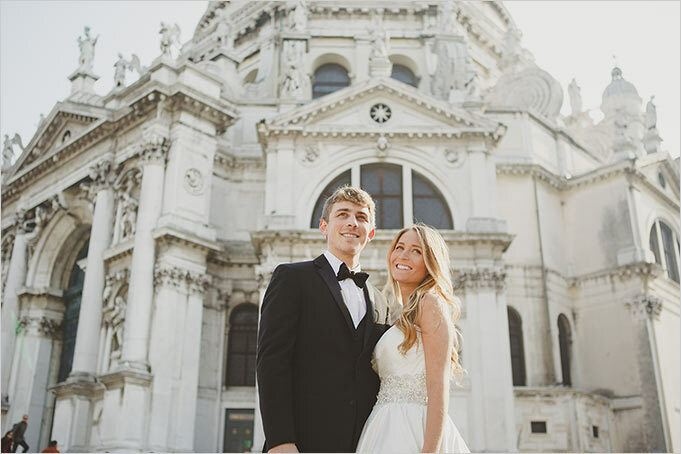 And a very special thanks to Samantha and Jonathan to choose Venice for their wedding and gave us the opportunity to be part of their special day.